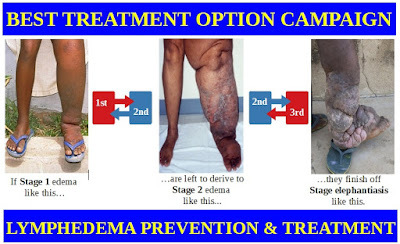 Neglected diseases like Lymphedema stand in stark contrast to other chronic diseases like diabetes, which receive the life-long drug treatments they need. 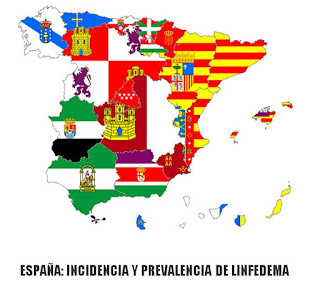 The severe recurrent complications like cellulitis, due to lack of access to physical therapy and compression garments, has more probability of leading to life-threatning complications like Lymphangiosarcoma, or Sepsis due to the consequent antibiotic resistant strains. 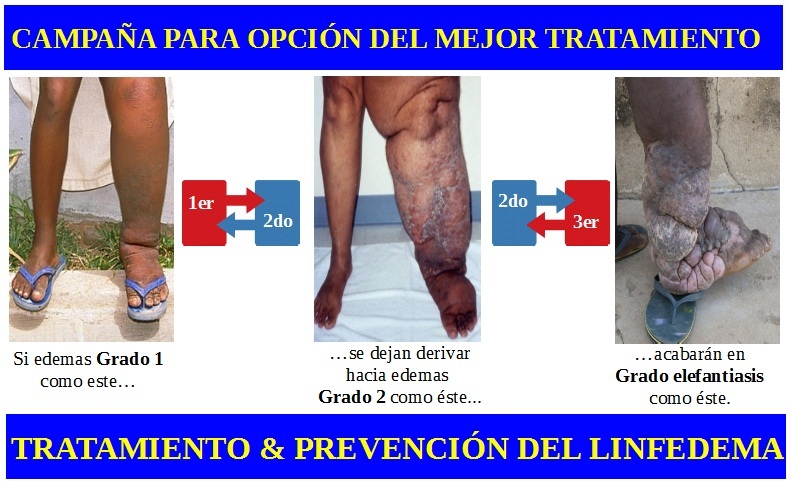 With regard to filarial lymphedema (Lymphatic Filariasis), it is very important that at the present moment and by means of drugs, that there is a goal and campaigns of eliminating filariasis, to prevent the next generations of people being infected. 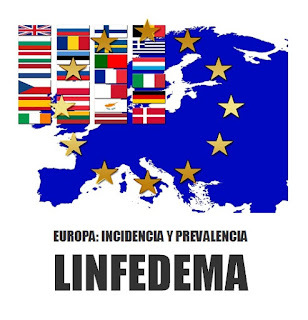 But there should also be a goal and campaigns, for the treatment of the present generations, who are already affected and suffering, from the consequent established lymphostatic oedema. 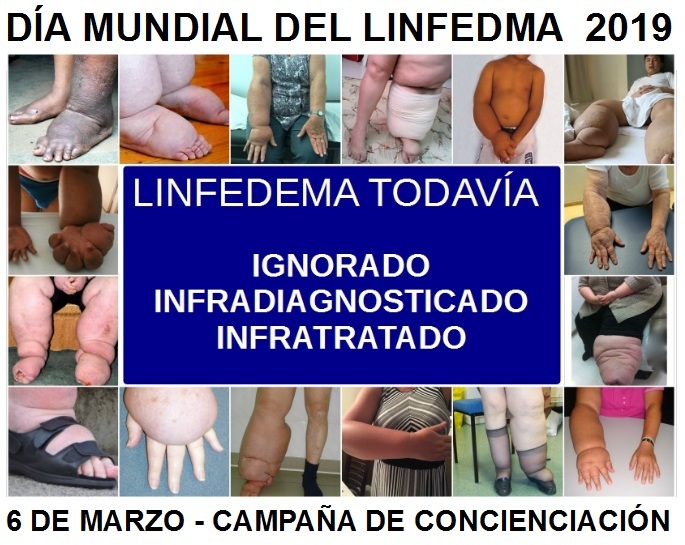 The same happens with lymphedema due to Podoconiosis (lymphatic podoconiosis), which also needs reduction treatment and compression garments, in order to control its progression. 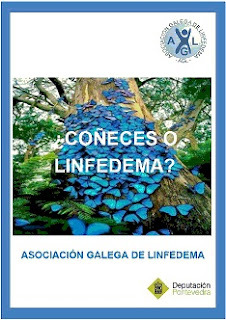 Lymphatic edema without treatment or inadequately treated, are more likely to develop very serious or even lethal complications, such as erysipelas, adenolymphangitis, dermatolymphangioadenitis - DLA (cellulitis), necrotizing fasciitis, septicemia (sepsis), lymphangiosarcoma, etc. 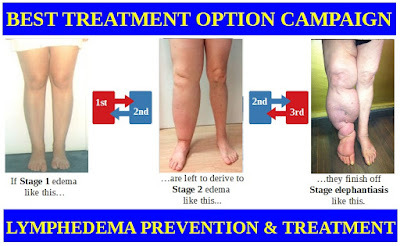 Elephantiasis will never be eradicated from the world, whilst there are still people that don't have access to good and specialized treatment options for lymphedema, whatever its cause. Lymphedema is universally recognized as a neglected and severely debilitating disease, even though it already has effective treatments. 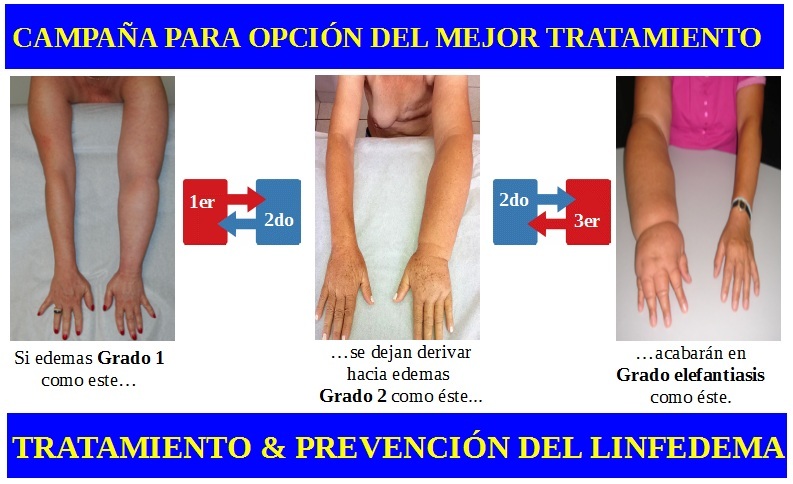 In spite of this, many national health services, even in modern and industrialized countries, allocate little or nothing to treating and preventing Lymphedema, in contrast to the full coverage given to other chronic diseases. No drug or surgical procedure exists that can permanently cure Lymphedema, but this is not an excuse for not funding public health treatments. 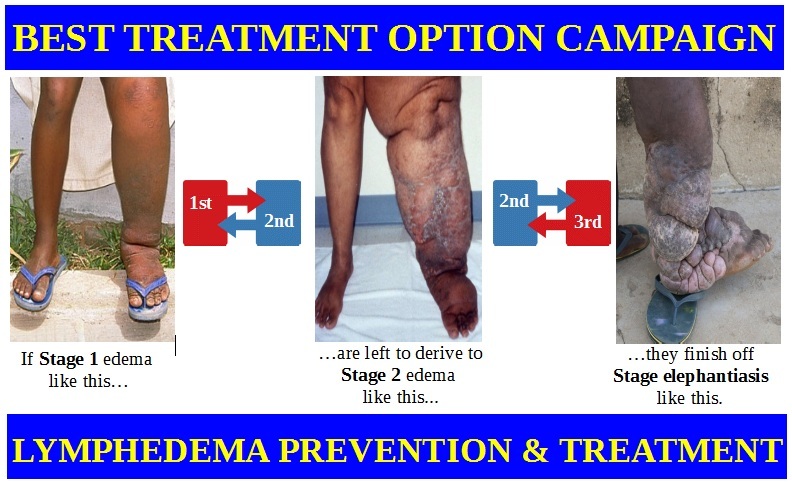 Funding physical therapy and compression garments, could help in the final push for the eradication of elephantiasis (Stage-4-lymphedema). 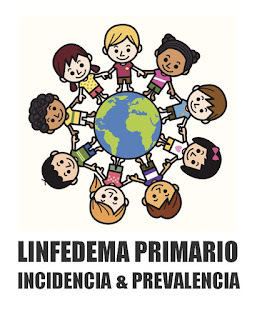 Primary and Secondary lymphedema collectively, affect millions of people across the world, most in the poorest areas of the poorest countries. 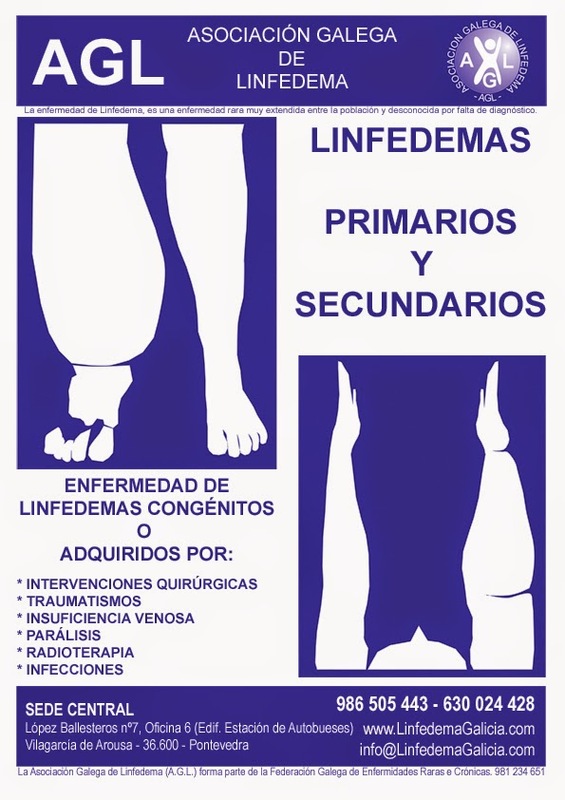 All lymphedema whatever the cause, can drift towards severe deformity, leading to increased disability in men, women, infants and children of all ages. 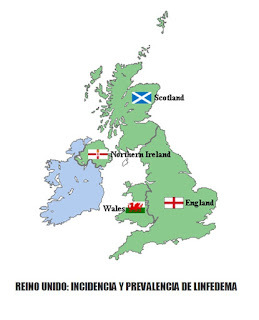 Furthermore, inflammation and infections in young people, leading to absences from school, reduced future quality of life, and labour productivity. 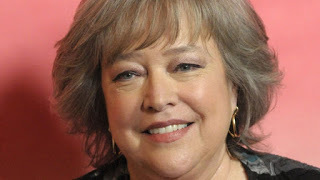 However, lymphedema can be successfully treated, what’s more, preventing its progression and complications in the first place, is completely achievable through increased awareness, and early-stage preventive treatment programs. 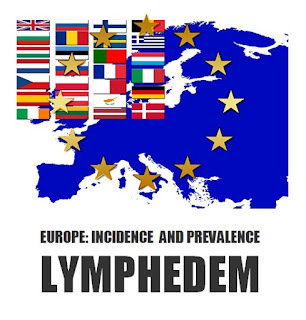 The U.S. spends over $8,000 per person per year on health expenditures, in comparison, the minimum yearly needs of most lymphedem patients are two weeks intensive physical therapy, and 2 compression garments. 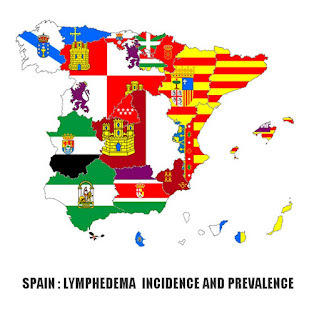 This opens the door to a critique, on the disparities in health resources which are dedicated to lymphedema. 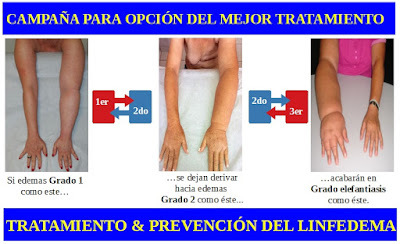 Even so, the medical/ethical excuse used by some national health services and international organizations, is that even though Gold Standard Conservative treatment is safe and effective, it is expensive, time-consuming and needs certified therapists. 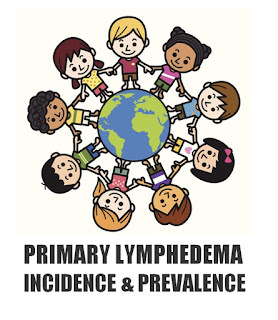 Without drastic increases in funding and medical, public and political awareness, the plight of people affected by lymphedema is unlikely to budge anytime soon. The worst situation for access to treatment is for the low-income countries, where national health services and policies are doing little to nothing about it. 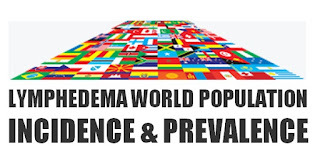 Conversely, some global health experts estimate that for every dollar spent on neglected disease control, we get back over $50 in increased productivity. 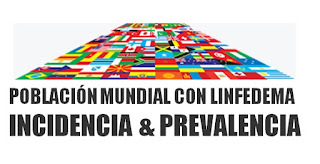 By increasing awareness and funding of treatments for neglected diseases, the world economies will be making one of the best global investments possible. 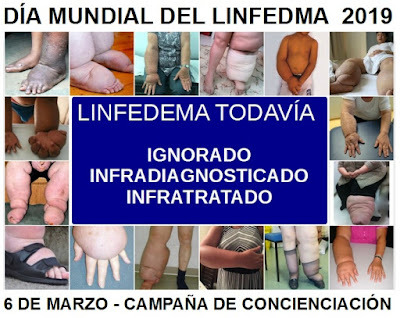 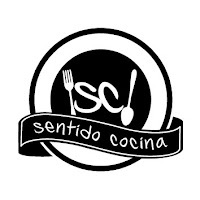 Hoy debemos recordar las millones de personas en todo el mundo, que no tienen acceso a buenas opciones de tratamiento para la reducción y mantenimiento de su linfedema.